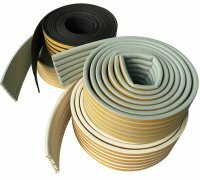 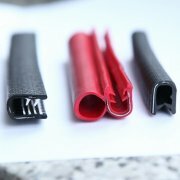 The epdm foam rubber seal strip is a product which seals a kind of things and makes it not easy to open. 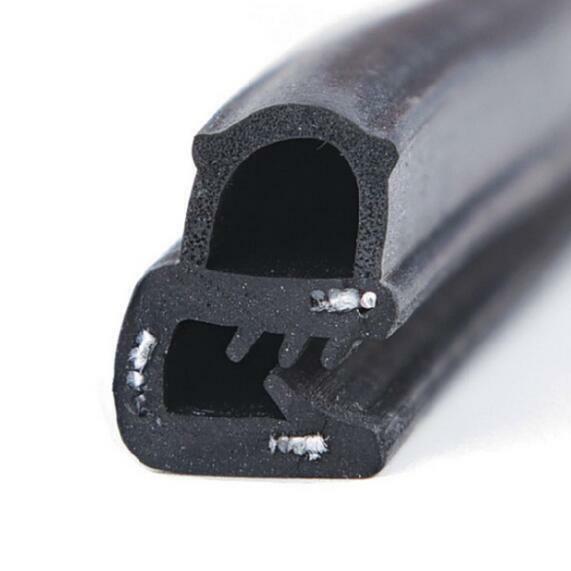 It palys a role in shock absorption, waterproof, sound insulation, heat insulation, dust prevention, and also has super elasticity, long service life, aning resistance with competitive price. 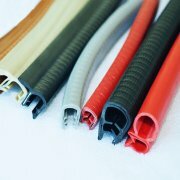 Our seal strip can meet your using and design request. 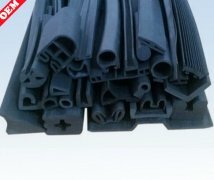 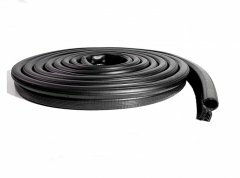 We are manufacturer of rubber seal strip , can produce various rubber seals for autos doors and windows, electric cabinet, building products etc .